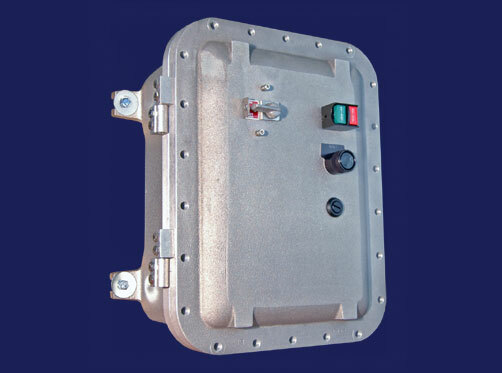 We offer premium quality ABS Enclosures (Junction Box). 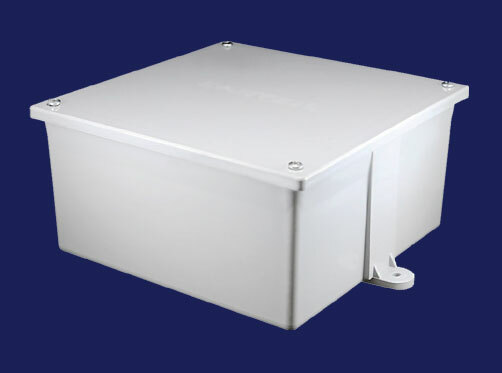 We offer premium quality Aluminium Enclosures (Junction Box). 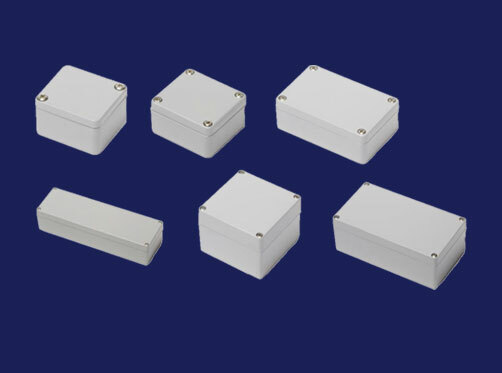 We offer premium quality Accessories for ABS & Polycarbonate Enclosures. 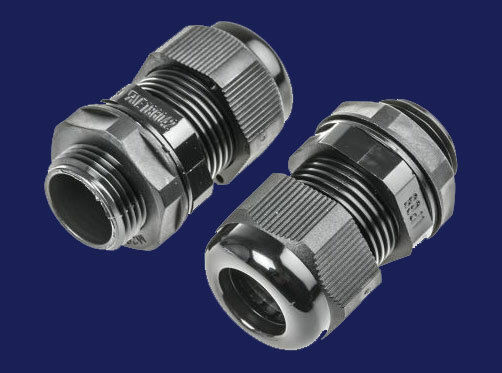 We offer premium quality Cable Glands. 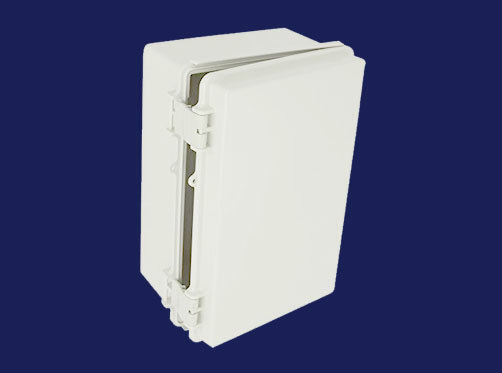 We offer premium quality Plastic Enclosure (Junction Box). 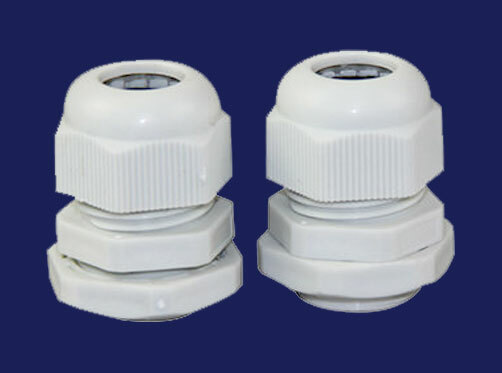 We offer premium quality Nylon Cable Gland. 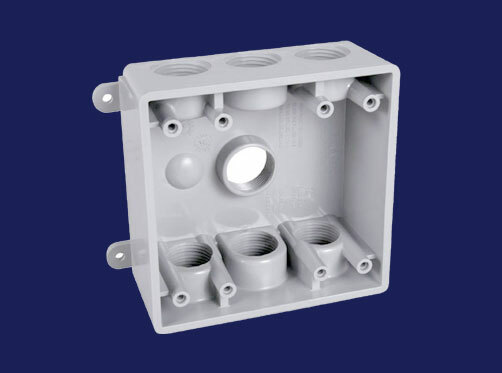 We, VSM Plast is a manufacturer and supplier of a wide range of Electrical Enclosure (Junction Box) for electric and electronics industry use. 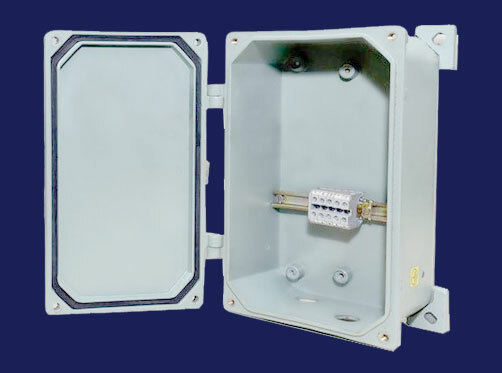 We also an ISO 9000:2015 organization which gives our junction box enclosures and its accessories like cable gland the approval of quality and the work environment safety standards in hazardous circumstances such as fire, electrical shortages where junction box enclosures need to be flameproof and resistant to water. 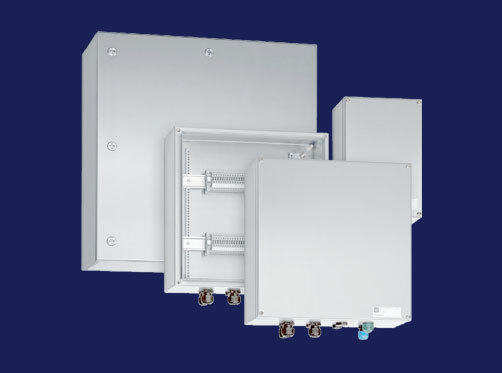 VSM Plast, with these accreditations to our genuine Electrical Junction box Enclosures, made with thermoplastics ABS, Polycarbonate, FRP, Polyester and Die-cast aluminium and available with Din rails and terminal junction enclosure withstands wear and tear of weather and pouring water of monsoons. 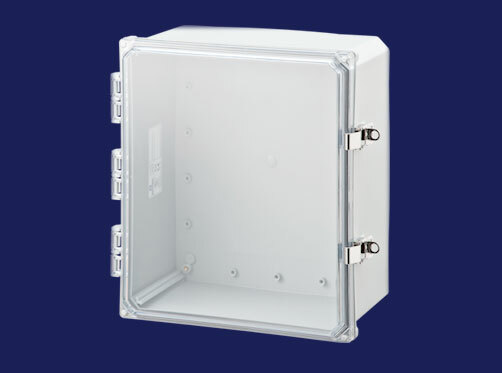 Our Junction Box Enclosures includes Plastic Enclosures, Die Cast Aluminium Enclosure, Din Rail Enclosure and Terminal enclosure. 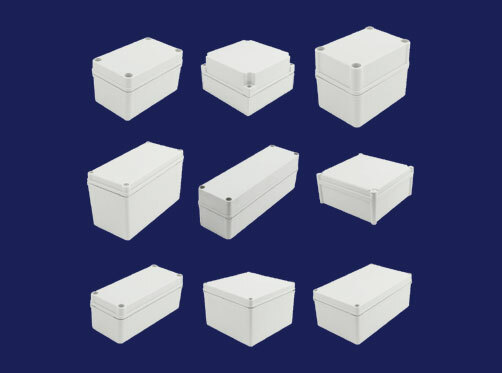 Plastic Enclosures are used in various sectors of industry for electrical use and thanks to their extreme resistance to aggressive fluids, Plastics are highly suitable for use in demanding ambient condition such as temperature, humidity and air pressure. 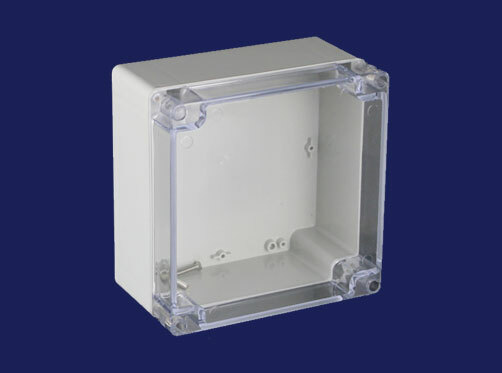 Resistant to UV light and extended outside exposure also permit the use of plastic enclosures outdoors. 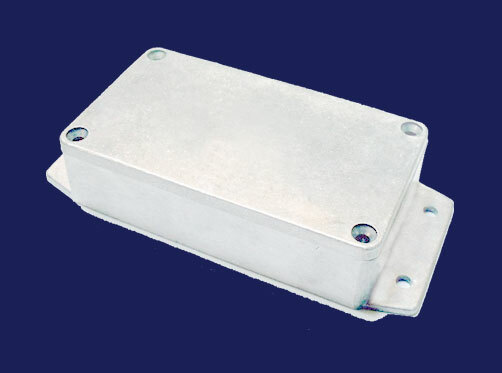 Ingress protection that you rely on for internal components, since these enclosures are dust-tight and waterproof and thus conform to IP 65/66. 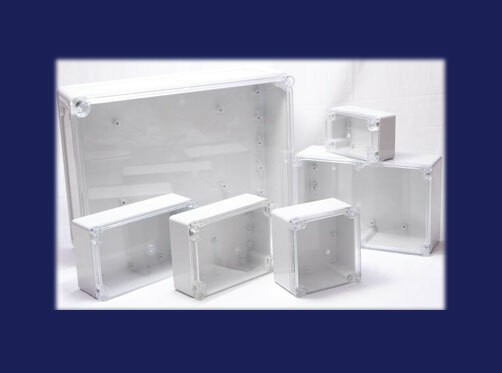 The great strength of plastic enclosures provides excellent preconditions for desired final shape and size of the enclosures that meet the precise specifications of customers to equipping with electrical components. 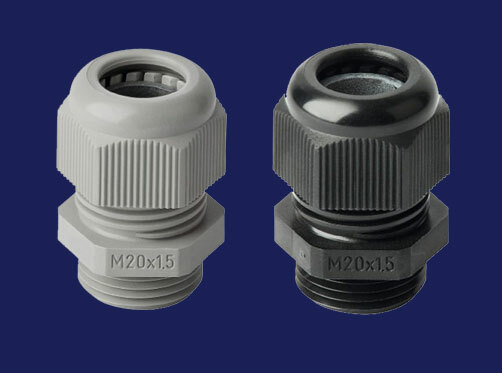 Alteration of the various plastics and obviously, aluminium in die-cast makes it possible to adjust the material's properties to special requirements, including use in specific industries which have unique needs. 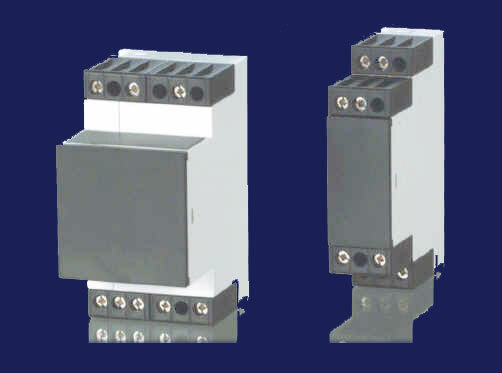 On the other hand, DIN Rail Enclosure manufactured for measurement, control and instrumentation applications with mounting on standard DIN rails. 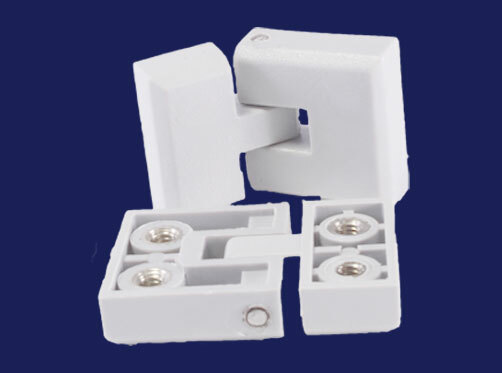 We are supply accessories required for Junction box enclosure for installation such as cable glands, Nylon Lock & Key, Hinges, Mounting Brackets, Blanking Plugs etc. 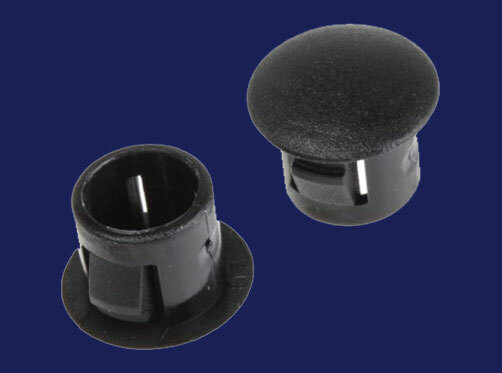 Are you looking for best products of your company? 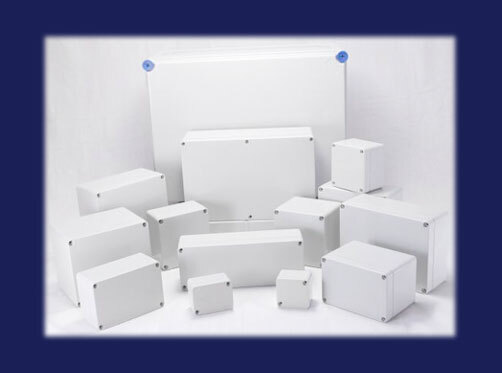 We have always worked hard to deliver supreme quality Plastic Enclosure, Industrial Enclosure, ABS enclosure, Aluminium Enclosures and Cable Gland to our clients and have never compromised on quality. Our management regularly reviews the utilization of quality objectives and make sure that the continuation is followed by the workforce.